In nine years of marriage, we’ve moved seven times. Two of those moves have been short-distance moves, where we relocated within roughly the same area; the other five were long-distance moves, taking us away from family and friends. Our last couple moves sparked a lot of discussion with the girls, because they were old enough to have formed friendships and attachments to the house we were renting. I’ve found books very handy when talking about moving with the girls. 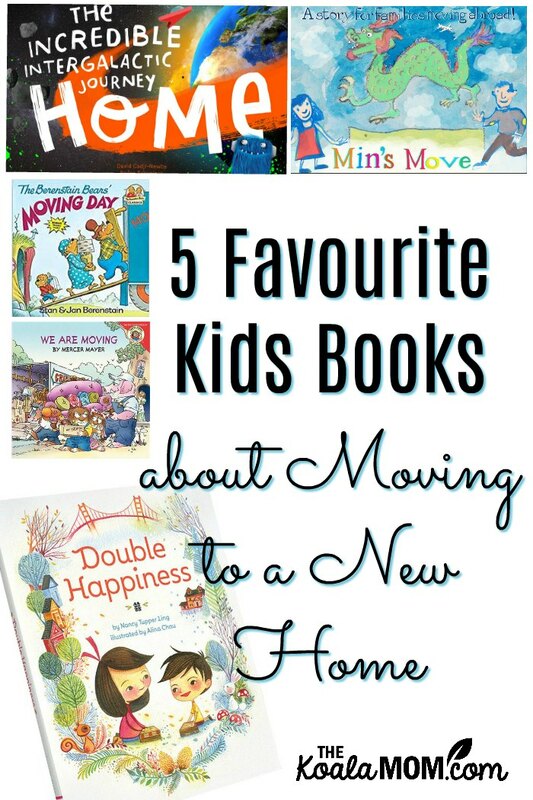 Here are my five favourite kids books about moving. 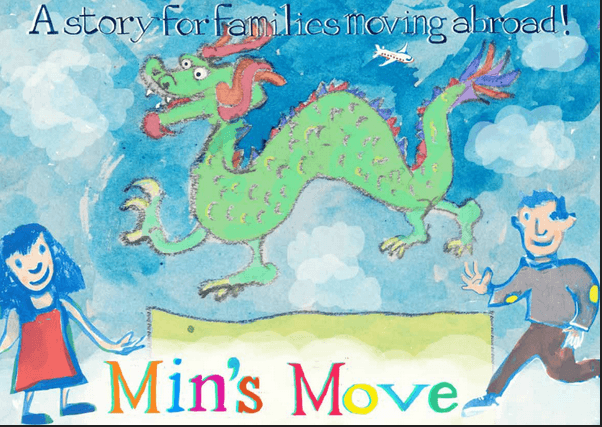 Min’s Move: A Story for Families Moving Abroad is the story of a little girl whose mom gets a job in China. Suddenly her family is picking up and moving halfway around the world, to a strange new place with strange new food and strange new words. While this book focuses on long-distance moves, it was also helpful to discuss our move from Victoria to Vancouver with the girls. The book also includes more resources for families who are moving. 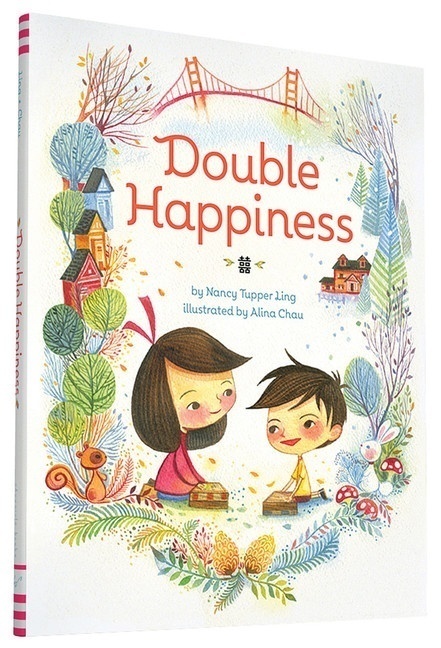 Double Happiness is a book of poetry about two children who are moving to a new home. Instead of telling the story in chronological order, the book is a series of poems that depict the two kids’ reactions to the move. The daughter is reluctant to go while her younger brother is ecstatic about every part. The poems take various forms and perspectives in the story, and require reading between the lines. Like Min’s Move, Double Happiness seems to be about a long-distance move for a family of four. Again, it’s a good way to discuss the emotions that surround moving (and whether children identify with the girl or the boy). Both books end on a happy note, with the children feeling good about their new home. 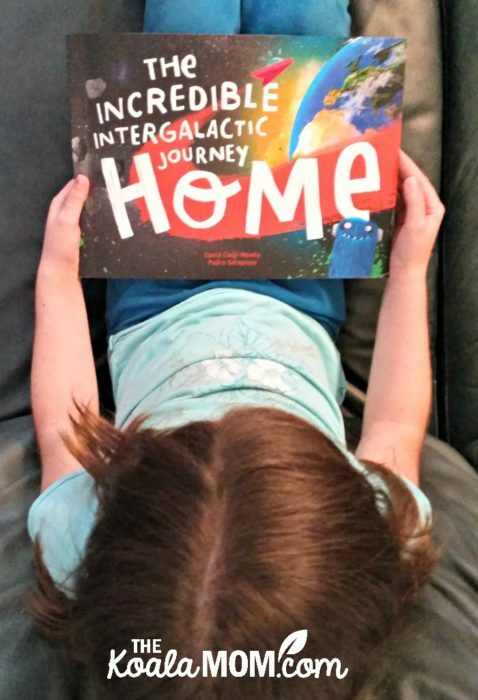 While it isn’t a moving book like the others on this list, The Incredible Intergalactic Journey Home talks about home and how to get there. Two friends are lost in outer space and take a fantastical journey across the globe to their house. The book includes landmarks and a map of the child’s neighbourhood. It’s also personalized with your child’s name, so it could be a great moving gift to talk with them about their new home and where it’s going to be. The Berenstain Bears’ Moving Day is about the day that the Bears move into their well-known treehouse. Before that, the Bears lived in a snug cave in the mountains. 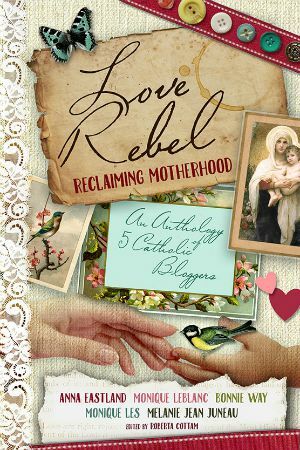 This book talks about why they decided to move and how Brother Bear feels about the move. Little Critter: We Are Moving is similar to The Berenstain Bears’ Moving Day. Little Critters’ parents tell him they have exciting news: they are moving. Like Brother Bear, Little Critter isn’t so sure about this idea. He worries about his new neighbours and his new school. What are your favourite kids books about moving? Have you faced a big move with your kids? 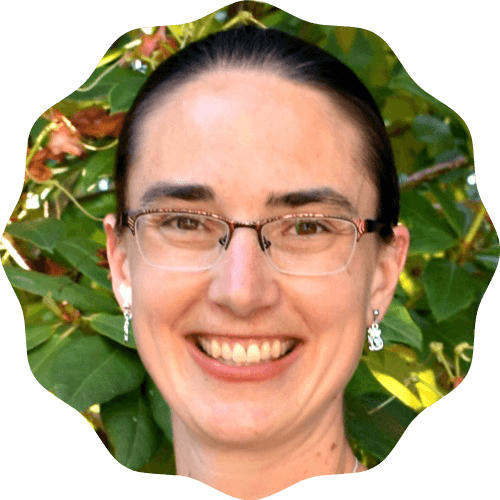 What helped prepare them for a new house?